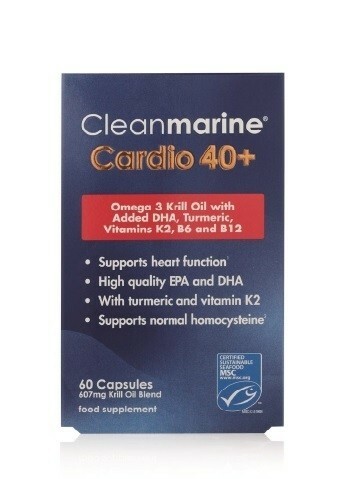 Cleanmarine Cardio 40+ is a nutritious blend of Omega 3 EPA and DHA, combined with organic Turmeric root extract, Vitamins K2, B6 and B12. 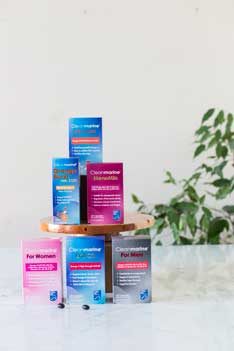 Each ingredient in Cleanmarine Cardio 40+ has been selected based on extensive scientific research. 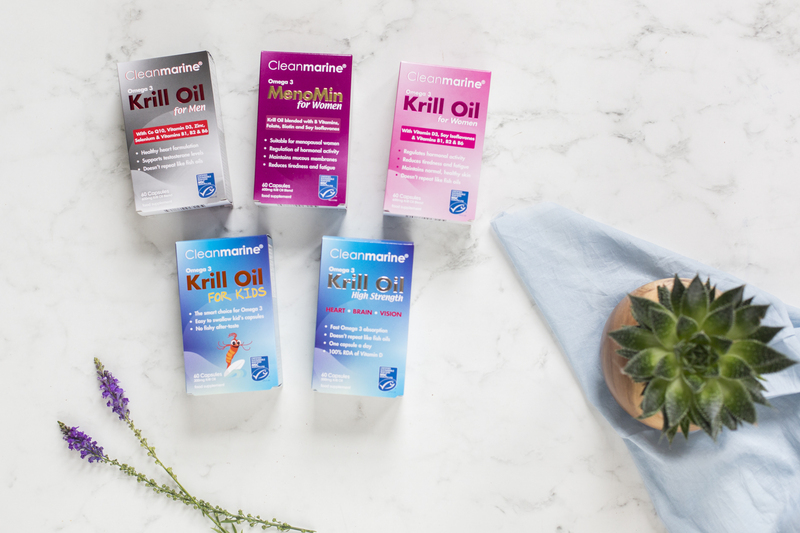 This formula provides a comprehensive omega 3, multivitamin formulation to support heart health. Recommended Use: Take 2 capsules daily. Do not exceed recommended daily intake.